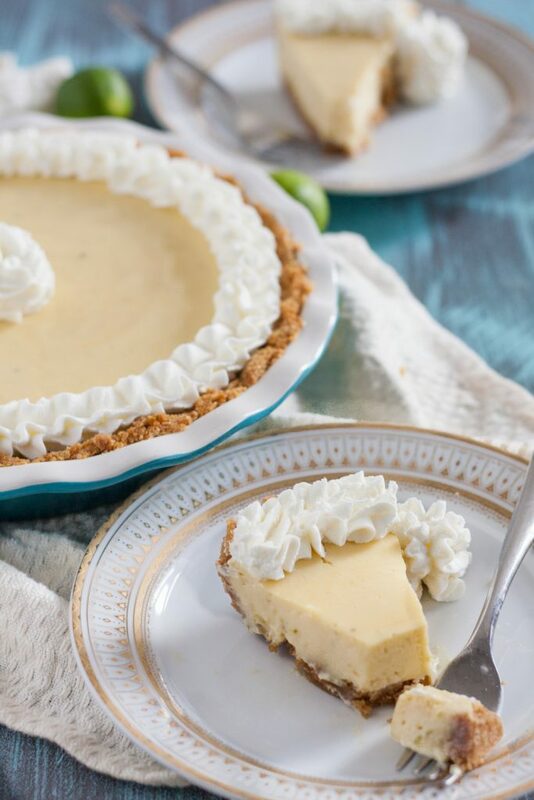 Tart sweet key lime pie is one of my favorite desserts! 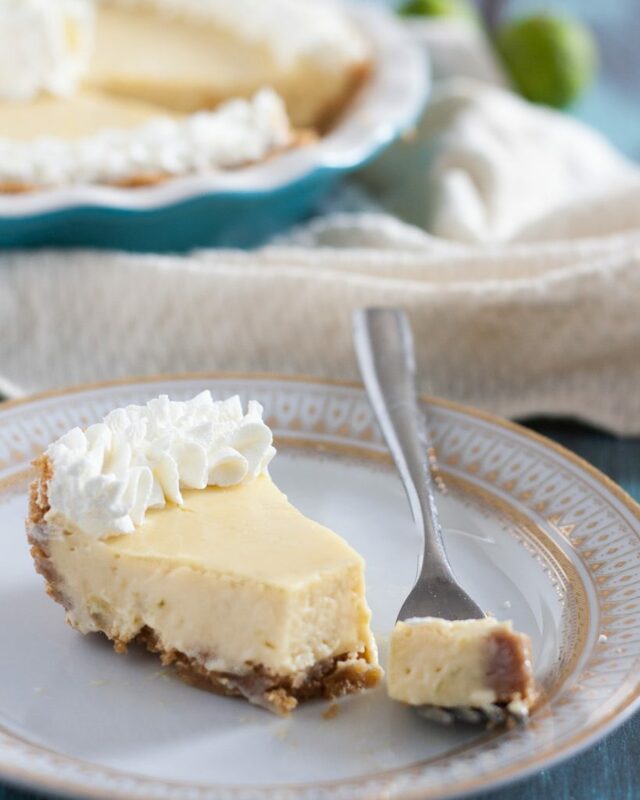 Make this easy key lime pie recipe the next time you need to find yourself in a Key West state of mind. The very first pie I ever made was a key lime pie. I suppose it makes sense given my Florida upbringing and the Godfather’s love of everything key lime. In fact, for our first Valentine’s Day, I gave him a present of key lime treats from an “all things key lime” store near the University campus. I’m not sure that store is still there, but it was like the key lime pie stores you see in Key West. I’m not sure what prompted me to make it since we were living near a Publix at the time, and Publix makes a really good key lime pie. It might have been because a pie wasn’t in our grocery budget at the moment, we may have been hosting a dinner party, or maybe it was our first Thanksgiving away from family? I don’t remember, but I do know we stopped buying key lime pie after I started making it. When I first looked for the recipe, I came across the Joe’s Stone Crab recipe for key lime pie on their website. They’ve since taken it down, but I’ve been dragging around my well worn printout since 2007. 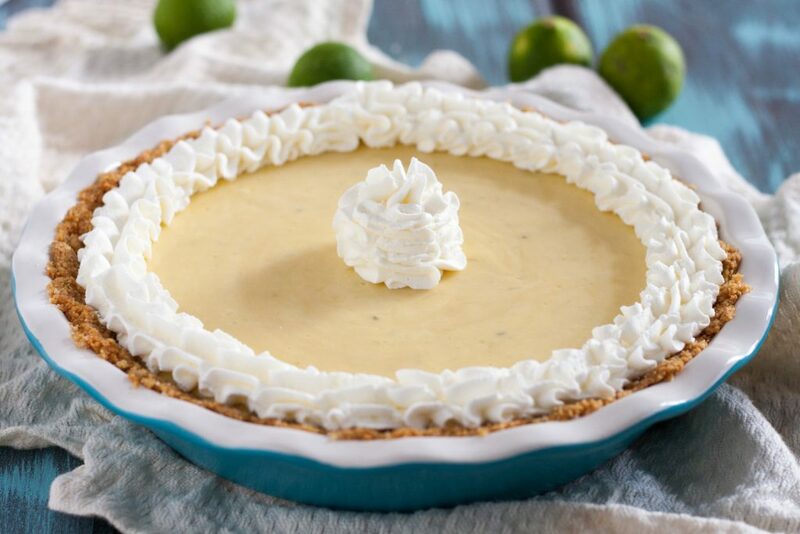 😉 I decided to use this recipe as my starting point because Joe’s is a South Florida institution and key lime pie is absolutely a Floridian dessert. I also liked that their version wasn’t topped with meringue. I don’t think key lime pie and meringue go together, there’s a beauty in the simplicity and the unapologetic tart citrus bite in a classic key lime pie. Some things don’t need to be complicated. 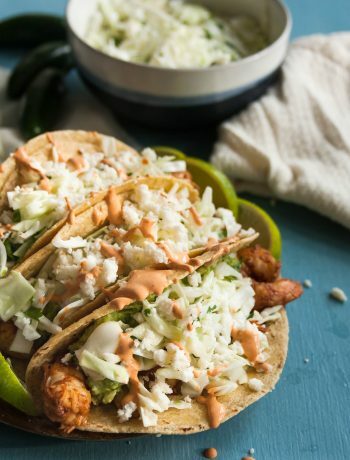 In a pinch, I will say I have used regular limes for the zest and bottled key lime juice for the filling, but if you can find key limes, use fresh for everything. You will feel like you’re squeezing forever to get enough juice, so make life simpler and use a citrus squeezer. I set mine across the top of a liquid measuring cup, slice 10 or so key limes in half, then squeeze away. Then I see how much juice I have, cut more limes, and repeat. It’s much easier than trying to squeeze by hand, trust me. Oh, and be sure to grate the limes you need for zest before you cut them for juicing. This pie requires refrigeration, but you can make it up to a day or so in advance of serving. It’s a staple on our Thanksgiving table in addition to an easy summer barbecue dessert because it takes only a few minutes to make. 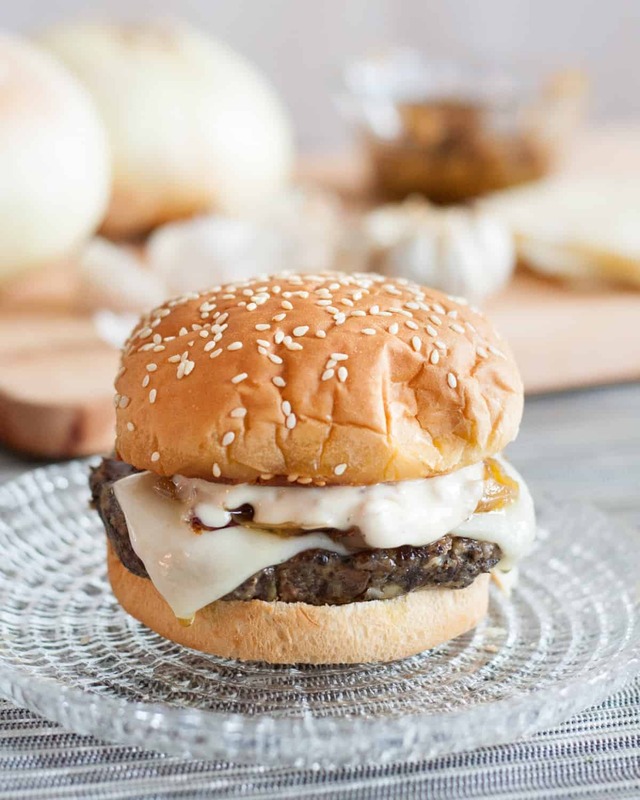 Top with fresh whipped cream before serving to provide a creamy balance to filling. Preheat your oven to 350 F (177 C, mark 4) and butter a 9" pie dish. In a mixing bowl, combine the graham cracker crumbs with the sugar and key lime zest. Stir in the melted butter and press evenly into the pie pan. Bake the crust for 8 minutes, then remove from the oven and set aside. Leave the oven on while you make the filling. Using a stand mixer fitted with the whisk attachment or a large bowl with a hand mixer, whisk the egg yolks and lime zest for 4-5 minutes at high speed until the yolks are light and fluffy. Stir in the condensed milk and whisk another 2-3 minutes. Stir in the lime juice and mix until the pie filling just comes together. Pour into the pie shell and bake for 10-15 minutes until the filling has set. It will still jiggle slightly. Remove from the oven and cool completely on a wire rack. Refrigerate until well chilled. 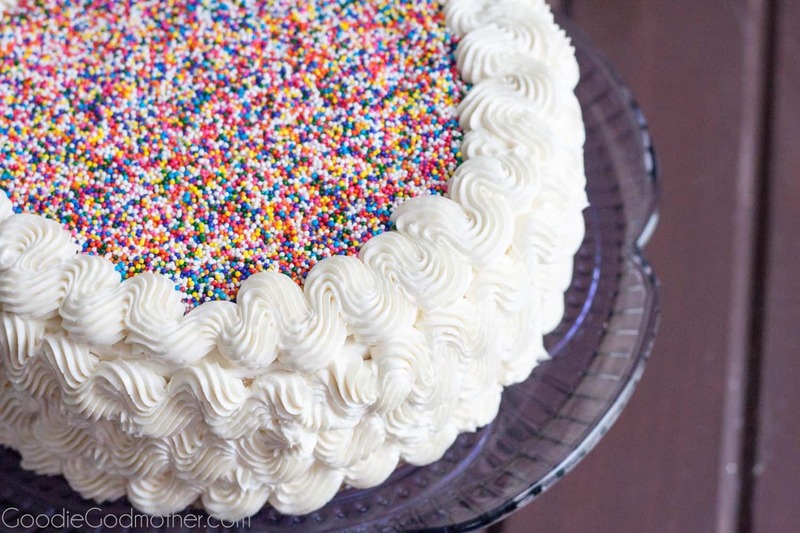 Top with whipped cream and serve cold. This takes me back to beach vacations and a tiny restaurant nestled right up next to our hotel that served the best key lime pie. Can’t wait to try this and bring back some east coast memories! 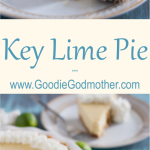 You are gonna have to help me out here, I am a poor baker and don’t really do sweet stuff very often but I love the idea of key lime pie but never tried it or made it… It does not travel across the Atlantic much and have no idea how ‘key limes’ differ from limes, does it really matter? I’d love to have a crack at it as Lemon Meringue Pie is probably my favourite dessert and really like citrus flavours if I am gonna have summat sweet. My 1st visit to your site! the 1st thing I saw was your KeyLime pie. When I saw your lime zest in the pie and crust I knew IMMEDIATELY I was going to love your site. I also put lime zest in my crust and pie also but Ive never known anyone else that does it, so I think Im gonna like this place! !